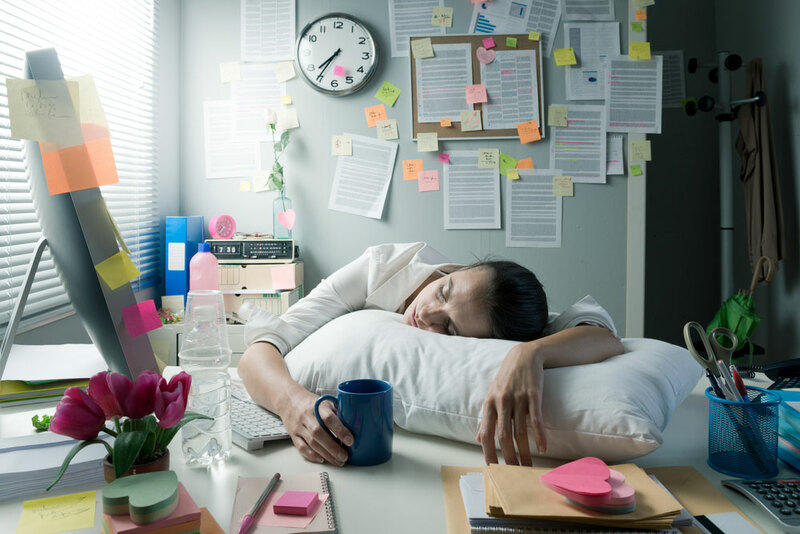 Even though most people are chronically tired, they’re not sure how to end the bout of extreme fatigue upon waking in the morning. After all, shouldn’t you be extra rested and ready to go after a full night of rest? It makes sense on paper, but then again, a lot of people only get between 5 and 6 hours of sleep per night, which is well below the recommended 8 hours you should be getting. But it’s not even so much the sleep that’s affecting your energy levels, it’s your daily habits that are doing it to you. So how do you not feel tired every morning? This sounds like extreme non-sense to most, I’m sure. But caffeine does a number on your central nervous system. So much so that it puts your body into overdrive non-stop. This constant state of pushing your body to its limit has consequences after a while. Sure, that spike of energy is great at first, but soon enough, you need caffeine just to reach a state of normalcy for your body. And the price you pay for this below-normal state in the morning is an inability to get out of bed well-rested. If you reduce your caffeine intake, or cut it out altogether, you’ll wake up feeling like a million bucks! Try it: no caffeine for two whole weeks. See how you feel after two weeks when your nervous system resets back to normal. It’s no secret that your body runs on the fuel you put inside of it. If you’re giving your body bad fuel, it’s not going to run that well. Think if your body was a car for a second. Your car most likely runs on regular gasoline. If you put diesel fuel in it, it’ll run like garbage, or perhaps even explode into a million pieces. Putting fast-food or processed crap into your body is the equivalent of putting diesel fuel into a regular gas car. It’s not doing you any favors. Instead, work on changing your diet so that you’re eating a well-balanced meal at least 2-3 times per day. It’s really not hard, an if you learn how to cook, lean meat and vegetables will taste better than your salty go-to foods that you buy at Burger King every day. Eating fish, chicken, steak, nuts, broccoli, asparagus….Etc. will do your body wonders. Put good food in there! These are two major tips for getting your body under control. You’ll feel better, run better, and perform better. And the best part? You won’t feel tired in the morning anymore!